Product #16784 | SKU MMA200 | 0.0 (no ratings yet) Thanks for your rating! Designed for use with all MagConnect mounts, the MagConnect Tray Case for iPad 9.7" / iPad Air from The Joy Factory offers a convenient and secure way to mount your tablet. 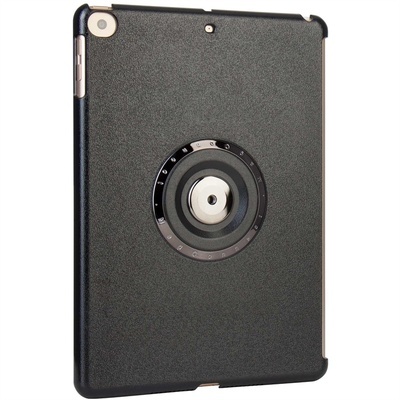 The case features a slim and lightweight design, and a built-in magnet that lets you easily mount and dismount your iPad from any MagConnect mount.